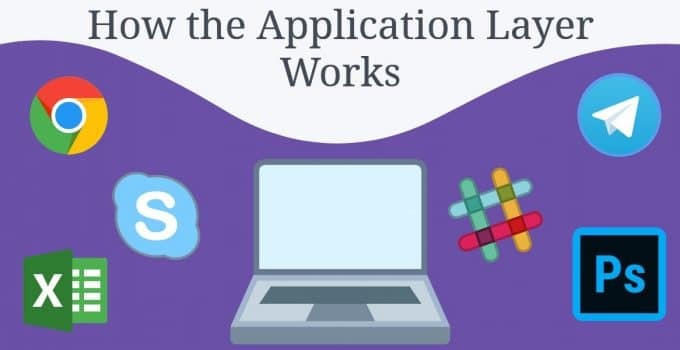 An article examining just how the application layer works. 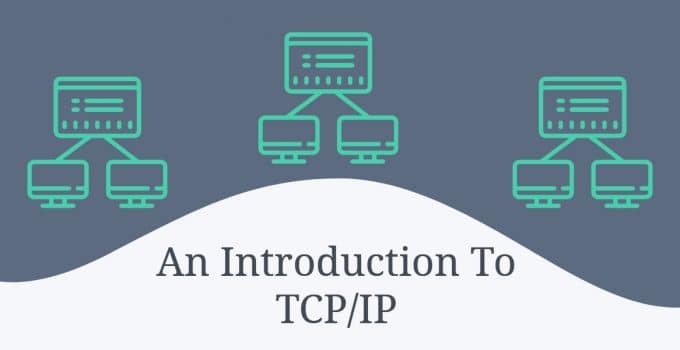 Includes an in depth discussion of topics such as network services, network utilities and TCP utilities. 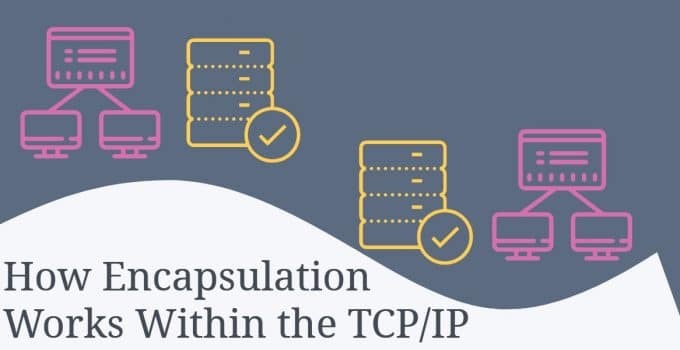 A brief but detailed guide to how encapsulation works within the TCP/IP model. 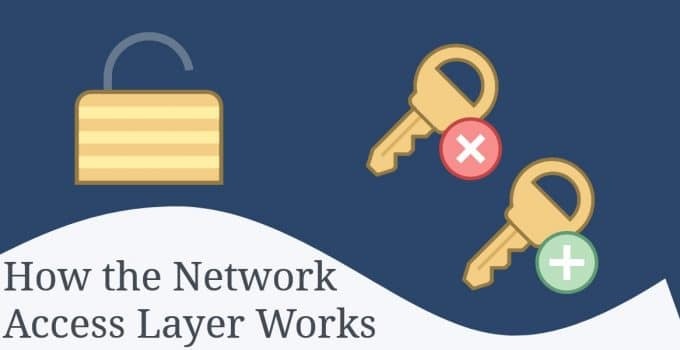 Includes an explanation of how layers fit together within the TCP/IP model. 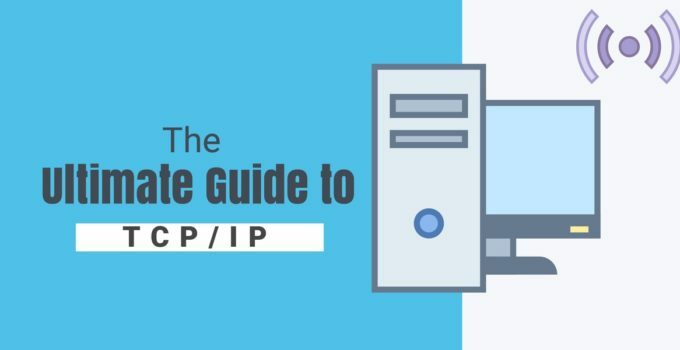 An article breaking down the basics of the TCP/IP stack and the OSI model. Includes graphical representations to help you along the way.